Portion of a proposed route near Williamston, Mich. The economic benefits and number of passengers anticipated by the Coast-to-Coast Passenger Rail Ridership and Cost Estimate Study justify moving the Detroit to Grand Rapids, Mich., project forward, according to project manager Liz Treutel Callin, transportation policy associate for the Michigan Environmental Council. 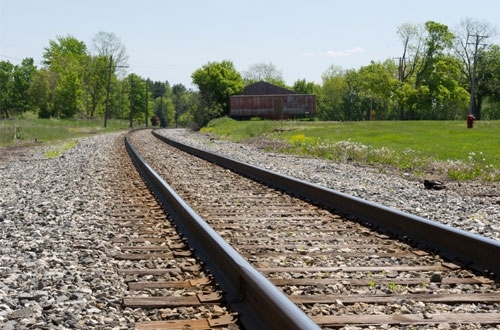 Conducted by Transportation Economics and Management Systems, Inc., the study examined three potential routes from Detroit to Holland via Lansing and Grand Rapids that could be established by upgrading existing rail. One route passes through Ann Arbor and Jackson. Another passes through Ann Arbor and Howell. The third route bypasses Ann Arbor, heading from Wayne to Howell. The study considered several scenarios for trip frequency: two daily round trips at 79 miles per hour; four round trips a day at 79 and 110 mph and eight daily round trips at 110 mph. Key findings include that both of the proposed routes that pass through Ann Arbor are viable options that deserve further study. The third route likely does not merit further study, since it bypasses Ann Arbor and would not directly serve that city’s large ridership demand. While the route through Jackson showed the greatest potential ridership and revenue, the route through Ann Arbor and Howell promised the greatest return on investment. 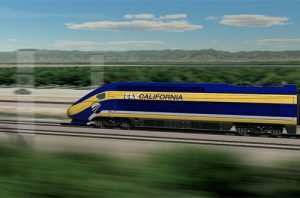 By 2040, the latter route could provide up to 1.59 million trips per year with eight daily round trips at 110 mph. Establishing basic 79-mph service on the 186-mile route through Ann Arbor and Howell would require an annual subsidy of about $3 million and an upfront investment of $130 million. Although establishing 110-mph service would require greater capital investment, it would yield higher ridership that would allow the service to recover its operating costs and in fact could generate $12 million in annual profits on the route through Ann Arbor and Howell. 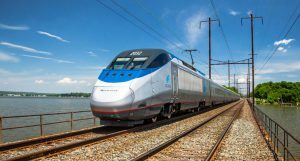 Michigan Environmental Council and Michigan Association of Railroad Passengers collected feedback on the Coast-to-Coast project from 575 Michigan residents online and in person at 11 town hall meetings and five meetings on college campuses along the potential routes. 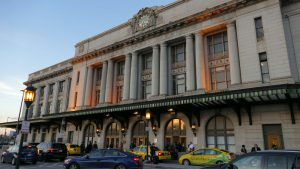 The public input showed that residents are eager for more transportation options and supported the study’s findings that Coast-to-Coast service would see high ridership. 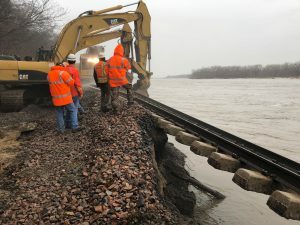 The next major step toward establishing Coast-to-Coast passenger rail service is a full feasibility study to include environmental impact analyses, an implementation plan and a review of public-private partnership options.